Our AMC experience includes multiple project types across urban and suburban markets throughout the U.S.
We first began working with the AMC team on their reseat remodel projects to replace auditorium seating with the plush, red leather recliners AMC has become known for. 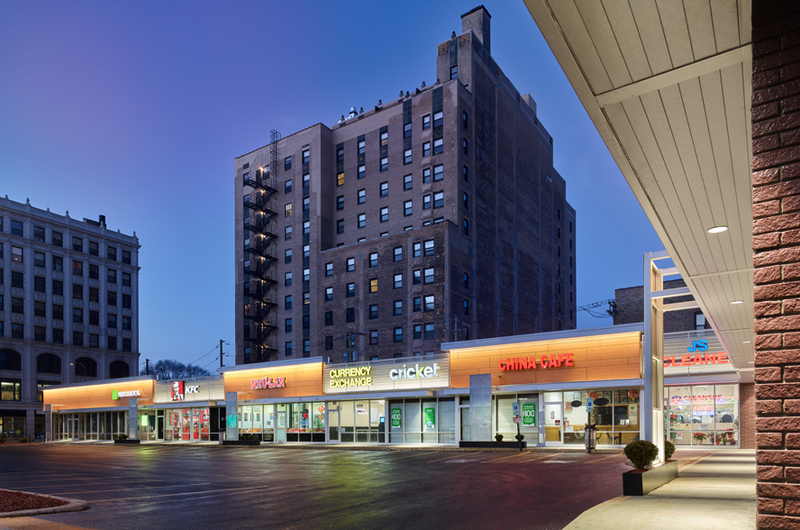 Our role as an architectural partner has since expanded to working alongside the AMC team and other design partners to develop multiple concepts for new, remodel and takeover theater projects. 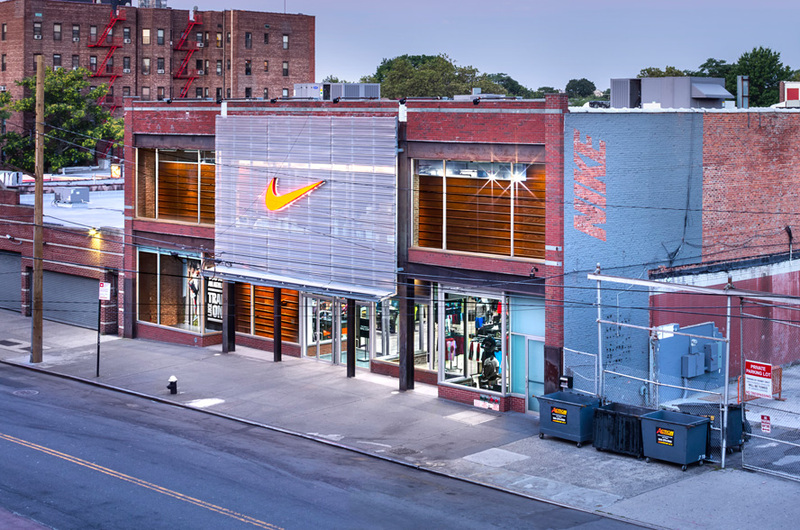 More recently, we helped develop a “luxe” design concept for some of AMC’s high-profile locations, with the goal of creating an environment that feels more like a boutique hotel than traditional theater. 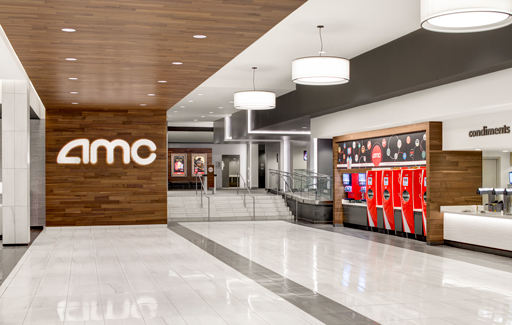 High-end materials, custom finishes, indirect lighting, and dedicated lounge areas within the larger lobby space have helped AMC transform the theater experience for its customers while enhancing the brand’s position as a destination for movie-goers.